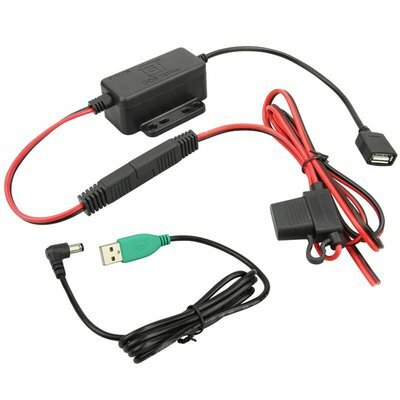 The GDS® Modular Hardwire Charger with Female USB Type A Connector is the ideal solution for providing power to any GDS® vehicle solution. 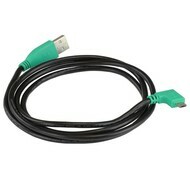 With the quick disconnect feature, easily connect any USB Type A charging cable. When it comes time to upgrade, avoid any rewiring by simply unplugging the power connector and attaching the new charger components. Compatible with any 5V device with a current requirement of 2.5A or less.